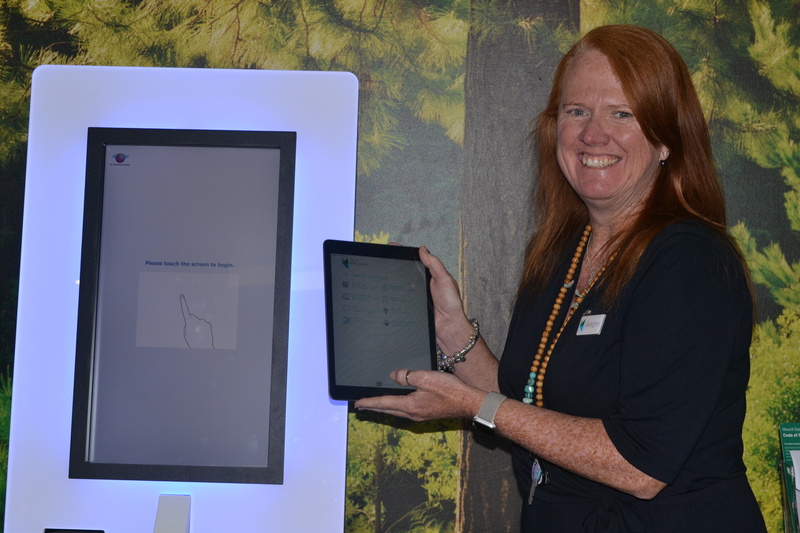 Library Manager Georgina Davison with the new Libraries SA app. Not only does South Australia lead the nation with the first ‘One Card Network’ which connects library members with all public libraries across the state, we now have the Libraries SA application. The community is invited to attend the official launch of the app at the Mount Gambier Library on Thursday 14 February 2019 at 3:30pm. Free to download, the new app for smart phones and tablets allows South Australian library customers to access services wherever they are. This app literally puts the Mount Gambier Library in your pocket. Free in the App Store or Google Play, search for ‘Libraries SA’. You can remove the hassle of having your library card on you at all times with the app allowing borrowing at the Self Loans Stations. The community is encouraged to participate in the official launch of the app which will be held in the library foyer on Thursday 14 February 2019 at 3:30pm. “We will have cake for the official launch and we ask for everyone to bring along their mobile device; phone or tablet and download the app with us. 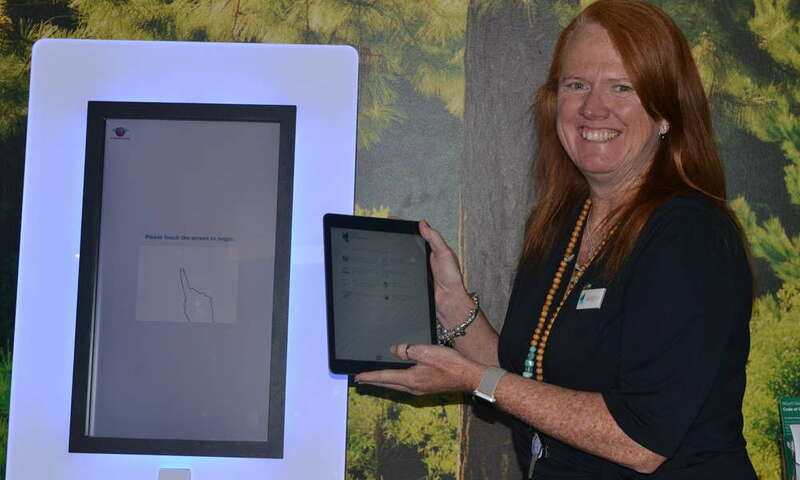 Everyone who downloads the app will go into the draw to win a Samsung Galaxy tablet,” Mrs Davison said.